Once you decided to do something, there would always be some prerequisites that you need to complete in order for you to be successful. When you have decided to pursue your design career, you are prepared to face different challenges in the field but you should also know what certain things you need to posses in order to find success in it. Being a graphic designer is a great thing. Yet, you need to cultivate some skills to achieve your career goals. One of this is to have organizational skills. 1. Evaluate your present strategies. Try to check on your current strategies. Determine what went wrong with it and do something to answer the problem. Improve your organizational skills and try to be more disciplined in whatever you are doing. Having self-discipline is the primary key to be organized. It really takes an effort for some people in order to achieve organizational skills. You have to see to it that you really do things in order to keep organized. 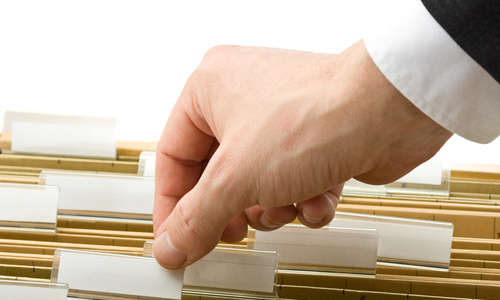 Force yourself to organize your files, to clean your area, to make a to-do-list and others. This will be your starting point. Soon, you won’t need to force yourself for it will only come out naturally once you got used to it. 3. Learn to know what’s number one. It is important that you learn to prioritize for you to make sure that the most important tasks are done first. Being able to prioritize is part of organizational skills. Even if you have made a list already and have acquired effective tools for organizing stuff, you will still fail if you were not able to prioritize. 4. Set goals and benefits. There are times that it is more effective when you work while eyeing the prize at the finish line. So, aside from listing the things you do, try to motivate yourself in working by using these goals and benefits. Tell yourself what you will get after the hard work. Like you will buy a new pair of shoes, you will get your favourite book or anything like that. 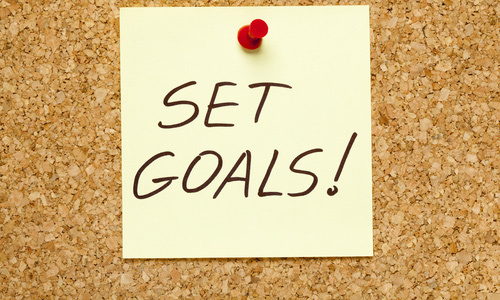 Setting a goal can move you to be organized in order to get to the finish line faster with a better quality of work. Reducing clutter in your area is one sign that you have achieved organizational skills. Make it a habit to clean your area before and after work. Keep unnecessary things away and arrange things properly. File your papers, dispose things you no longer need, throw away unnecessary papers, organize your files in the computer and do other things to make your work area free of clutter. 6. Aim for quality work. When you aim to have good work outputs, you are also developing your organizational skills because you will find ways to reach a high quality project in a faster way. Using the computer, work on your designs using short cut keys. See to it also that your computer is fast by deleting or archiving files in a CD or DVD. Also, when your files are organized, you will have better work progress for you won’t take long to look for the files you need. 7. Work step by step. Create a design process for every project you have. Make a list or schedule of the things you will do. Then follow that. Working step by step can help you achieve a better output. You will also be able to do away with major revisions in working. 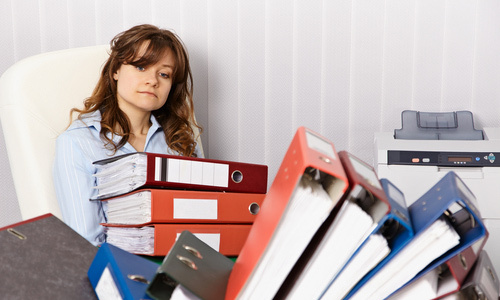 Having and following a systematic work flow is part of being organized. Using some tools to aid you can be an effective way. 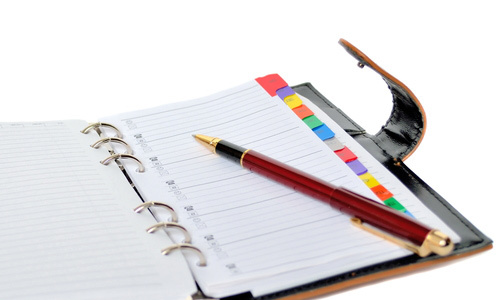 That includes a planner where you can write down your activities and appointments. Crossing out activities that you have accomplished will give you a sense of fulfilment and you will find it easier to move on to the next task. For long term goals, you can even use a countdown timer so that you can be aware that it is nearing. You can also make use of post-its to remind you of some important things. When you intend to develop your organizational skills, you have to start small. Do not immediately jump into doing a big task for it will only discourage you. You will be overwhelmed upon seeing that you have a lot of things to do. The chance is for you to stop. So, start small by doing things little by little. You can start on your computer files before going to your paper files in the cabinet. When you have started organizing, make sure that you have categorized your stuff. 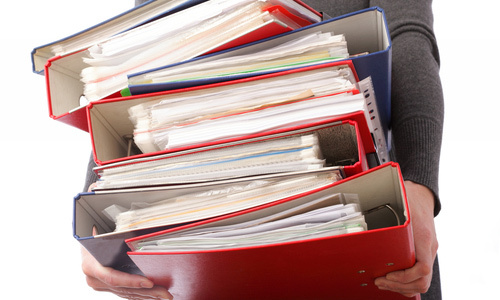 For office files, label all of them so that you won’t have a hard time looking for them when you need them. Same is true with organizing your computer files. Categorize and label them. Organizational skills is indeed important in business and in everything you do. A person who is organized has better work outputs and can achieve work faster. Can you tell us what you do in order to develop your organizational skills? Have you tried doing those mentioned above?